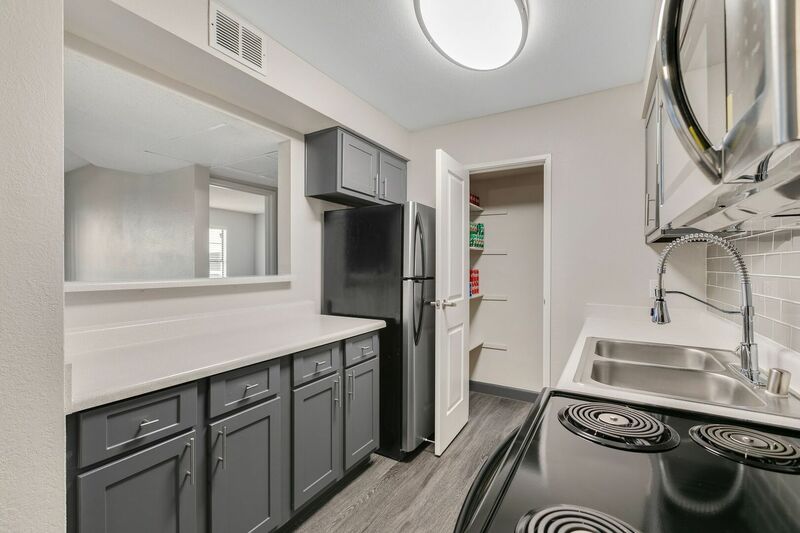 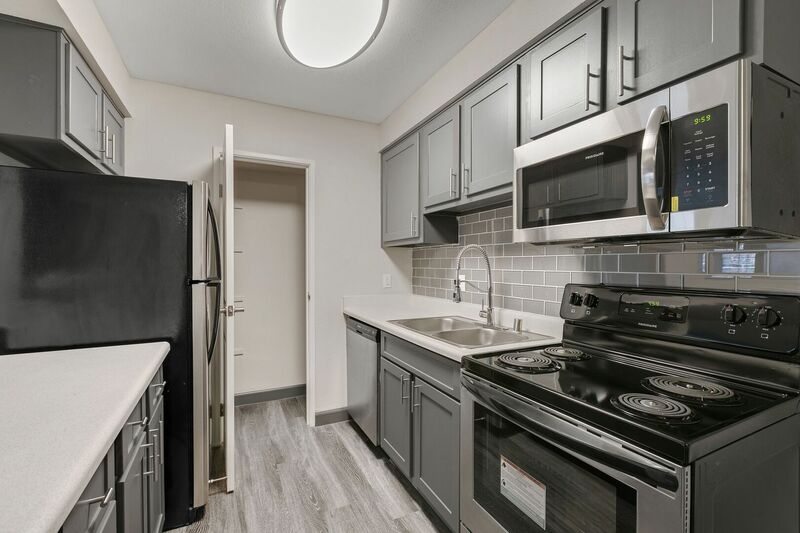 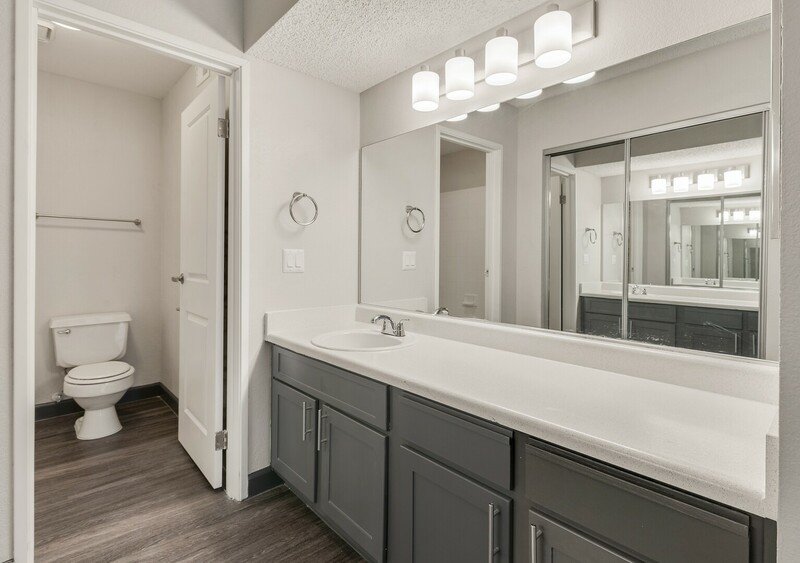 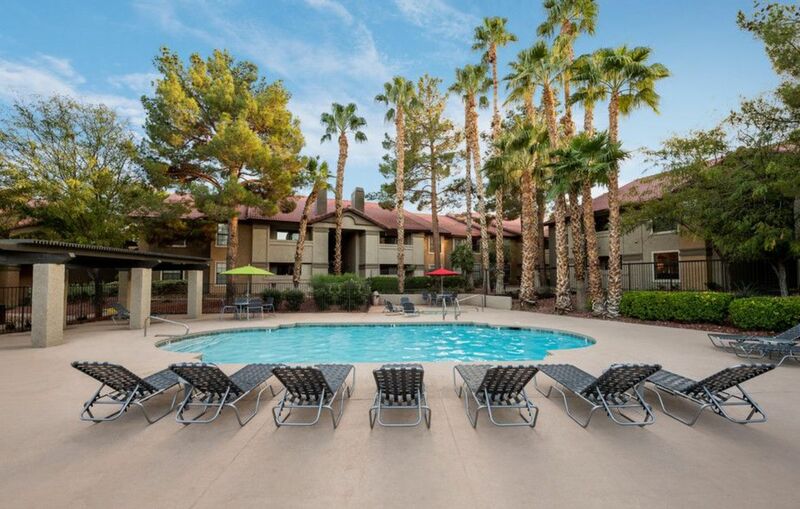 Glance through the photo gallery to gain an appreciation of the relaxing lifestyle available to you when you rent at 3001 Park Apartments, perfectly situated in the heart of Henderson, NV. 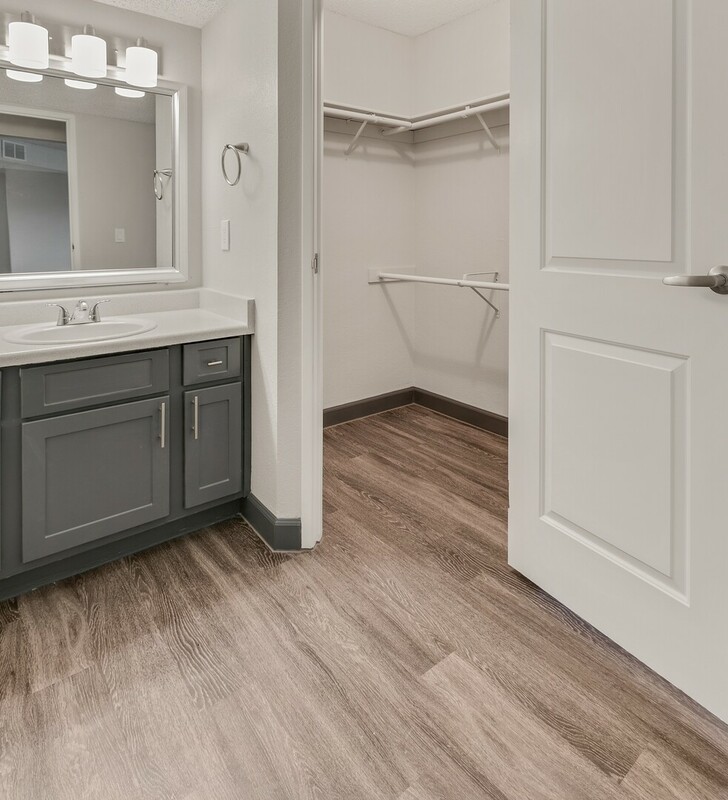 Fitness Center – A state-of-the-art fitness center offers modern cardio and strength-training equipment. 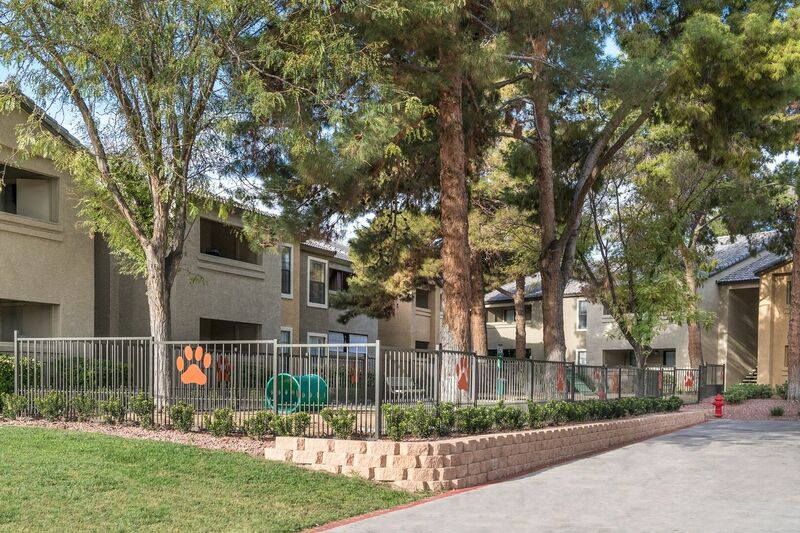 Grounds – Enjoy the meticulously landscaped grounds and park-like setting when you find your next home at 3001 Park. 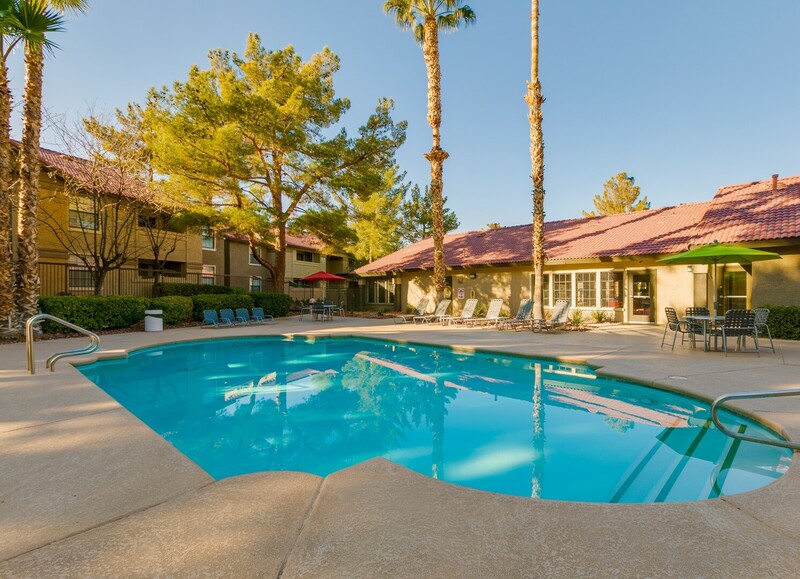 Swimming Pool – Unwind beside one of the three sparkling outdoor swimming pools with lush landscaping and luxurious poolside seating. 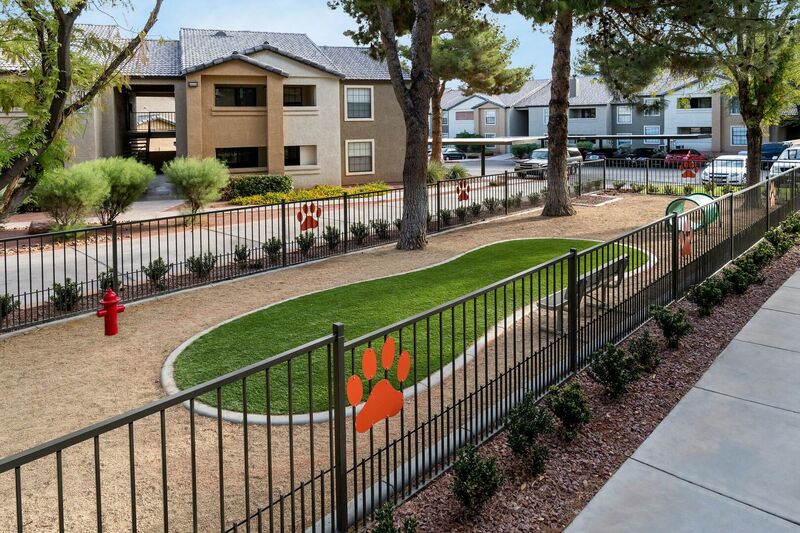 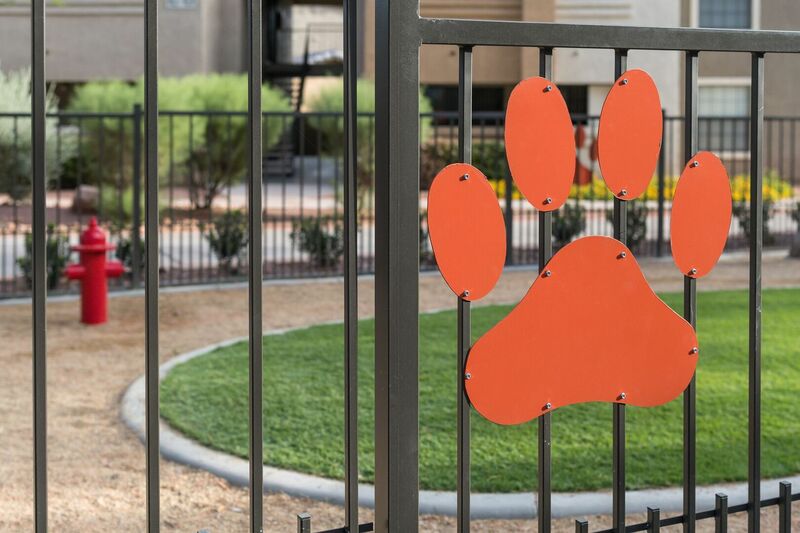 Gated Dog Park – The gated dog park is specially designed with your furry friend in mind. 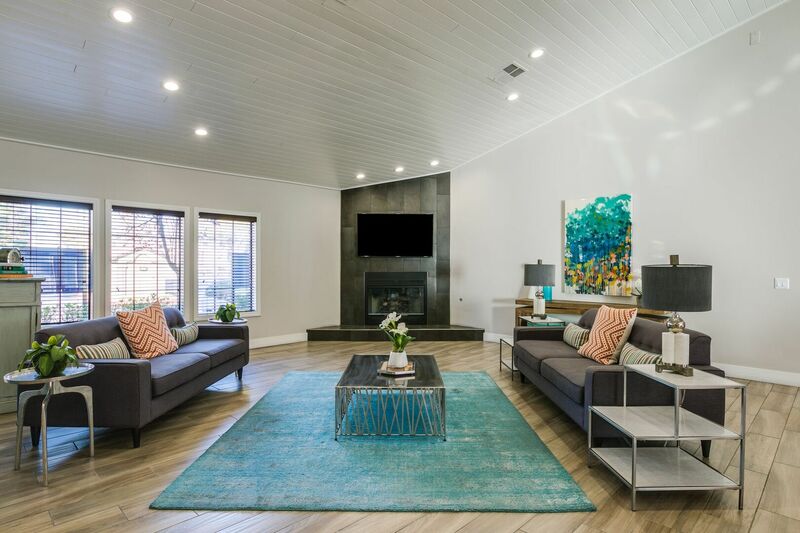 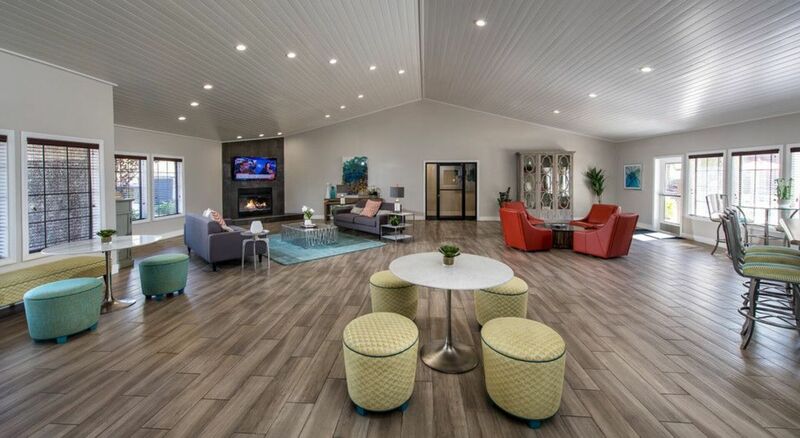 Clubhouse – A modern clubhouse with designer décor and updated lighting is available for residents.